Yesterday the new adidas Finale 15 Berlin rolled for the first time in the Champions League. When we got to hold it for the first time, we simply couldn’t help ourselves and gave it the full Unisport-treatment - so get to known the new Champions League football right here. Adidas could this Monday unveil the latest version of their UCL football, adidas Finale 15 Berlin. It will be used in the knockout stages of the Champions League, as well as in the final itself at the Olympiastadion in the German capital. 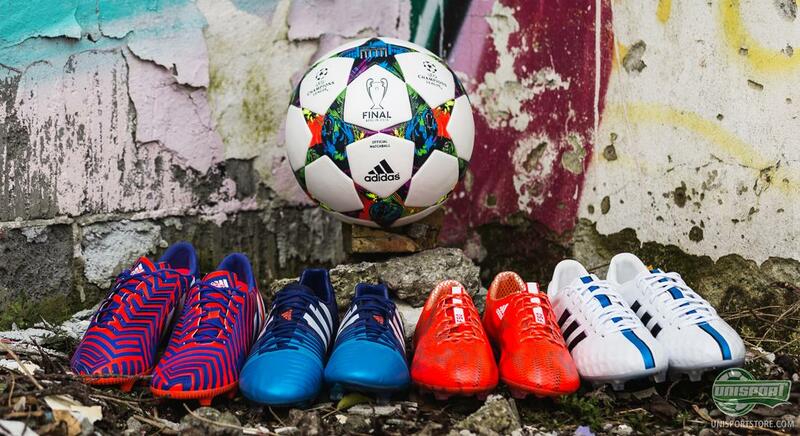 The Adidas Finale 15 Berlin Champions League football can be found right here – just 140 euro. 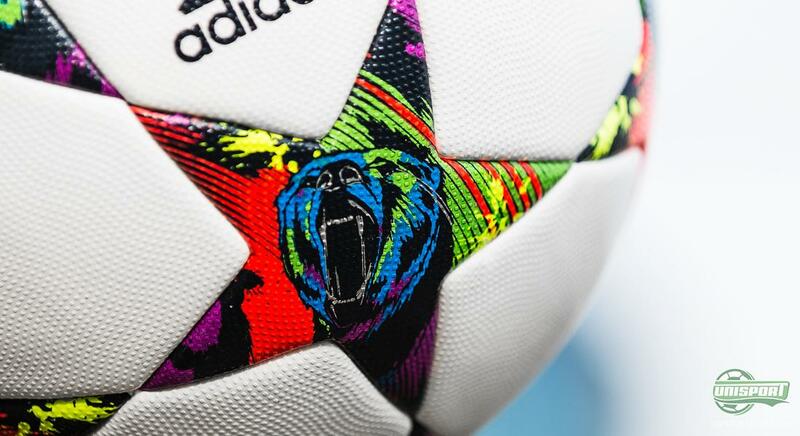 As they always do, adidas have been inspired by the host city and therefore the iconic star design has been decorated with the Berliner Bär, which is Berlin’s official mascot. 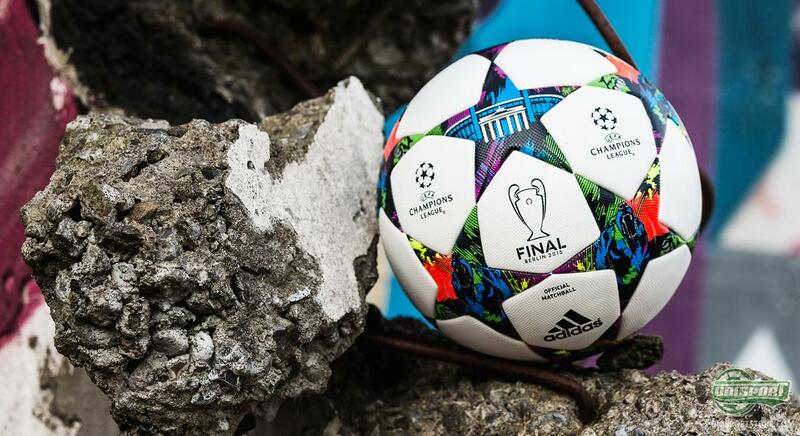 At the same time adidas have also found room for the Brandenburger Tor, which is the city’s most famous landmark. And to finish things off nicely the colours are inspired by the cities lively cultural scene and young, artistic expression. 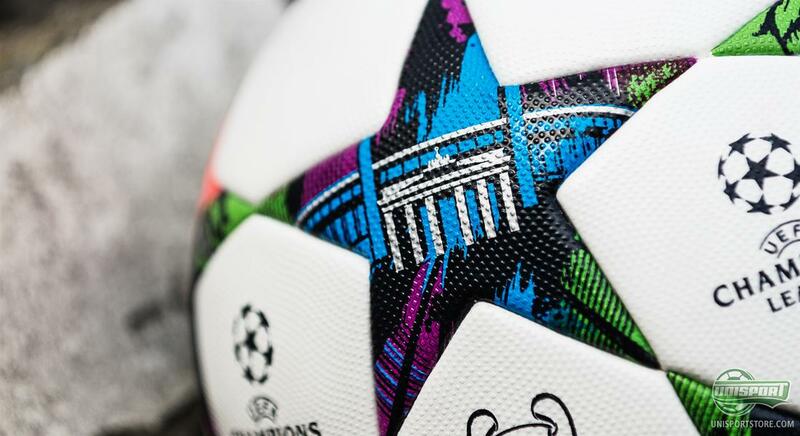 If you disregard the brilliant new visual design, it’s actually business as usual for the Finale Berlin – on the technological front the ball is exactly the same, as it has been the last few years with the star-shaped panels. They are warmed together with the Thermobonding-technology, which means the stiches are placed on the inside. 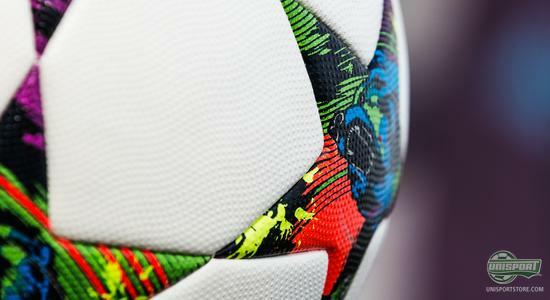 This gives a more round and water-resistant football, so it keeps its shape and weight in wet conditions and it is therefore more predictable to play with. 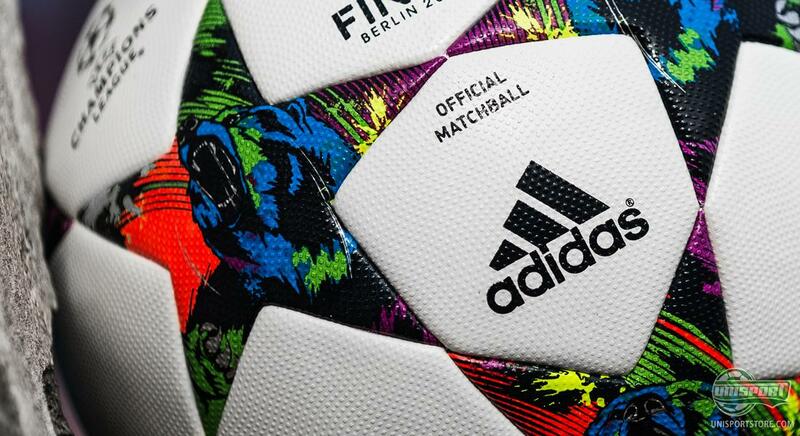 At the same time the adidas Finale football’s upper is equipped with a textured surface, which ensures a better grip on the ball, so there are optimal conditions for stars like Robben, Ronaldo and Messi to do exactly what they want to with the ball. The thought behind it is that the small bumps create more friction between boot and ball, which gives a better grip - and with more grip comes more control. You can’t really complain about that. 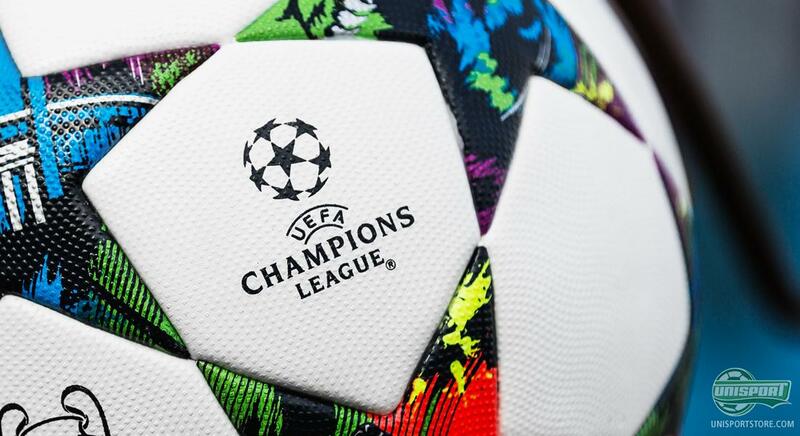 The new CL football is fresh. It’s very fresh indeed. 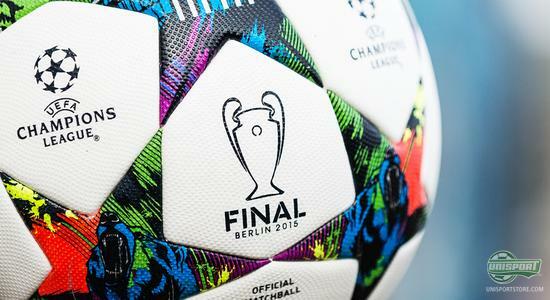 But we actually like it, and are very happy that the Finale 15 is once again rolling in the Champions League. What do you think about the design? Share your thoughts with us down below, or on Facebook, Twitter and Instagram.